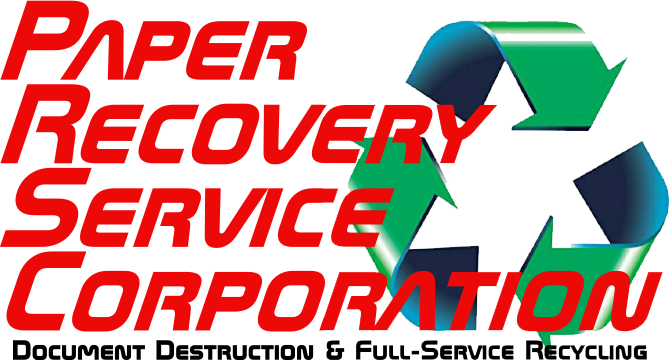 At Paper Recovery Service Corp. we take the cycle of reduce…reuse…recycle very serious. One of our desires is to protect future generations and the environment by being a top scrap metal buyer who carries out convenient scrap metal recycling. We are a family owned scrap metal buyer with 23 years of experience. Our ability to turn scrap metal into cash has earned us many faithful clients. 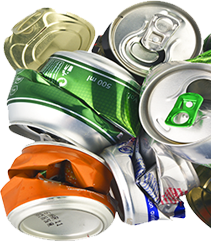 We offer customers a fast and convenient way to scrap metal recycle with friendly service. 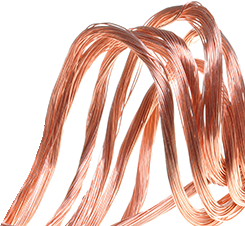 You can count on the best fair market value any scrap metal buyer can offer. Paper Recovery provides an easy way for business services, individuals and professional services to carry out their scrap metal recycling. Paper Recovery is a reliable source for scrap metal recycling and is a trusted scrap metal buyer. LaSalle customers enjoy our team and convenient hours. The historic city of LaSalle has several National Historical Structures including the Hotel Kaskaskia and Hegeler-Carus Mansion. The town is known as ‘Zinc City’ because it was the first location not just in Illinois but the U.S. where a Zinc smelt plant was located. LaSalle was also called “Little Reno” in the 1940’s and 1950’s because of the saloons, clubs and gambling house. Paper Recovery respects the past along with taking measures to preserve our future. If you need extra spending money for daily expenses, then check your garage, closet, or even basement. It is probable you may have cash laying around, and you don’t even know it! Paper Recovery can evaluate and weigh scrap metal giving you a fair- market price. In 1994, the founder of Paper Recovery understood that one day it would be essential for the LaSalle area to have a scrap metal recycler who could handle all scrap metal recycling and scrap buying. Today Paper Recovery continually meets the growing demand as a scrap metal recycle facility for both individuals and businesses. Even though we started with one forklift and one baler, our policy of excellent customer service and the philosophy of ‘treating people right’ made Paper Recovery the thriving scrap metal buyer it is today. Paper Recovery Service Corp. now offers 50 semi-trailers, three balers, and 15 forklifts along with other equipment that allows us to respond to all scrap metal recycling and scrap metal buying needs. We are the scrap metal recycler that can handle all of your scrap metal recycling. Contact us with your questions at (815) 636-2329.